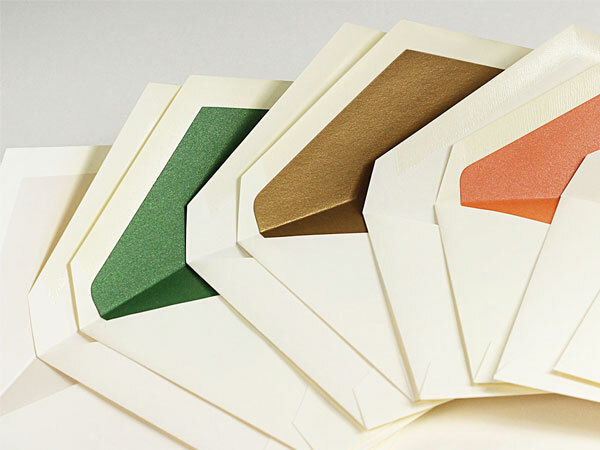 Looking for something different in a wedding envelope? 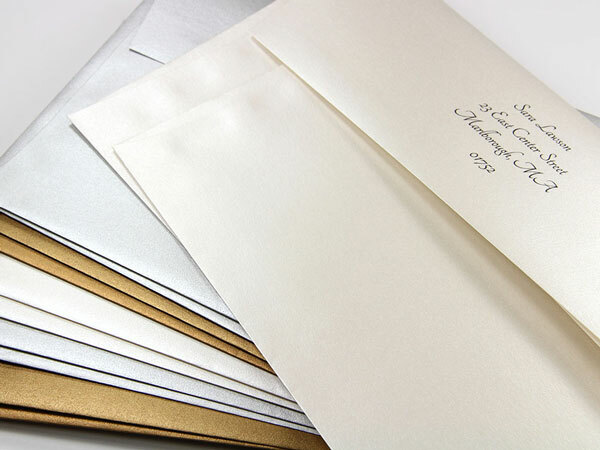 Why not finish your invitation kits with these stylish printed envelope set. 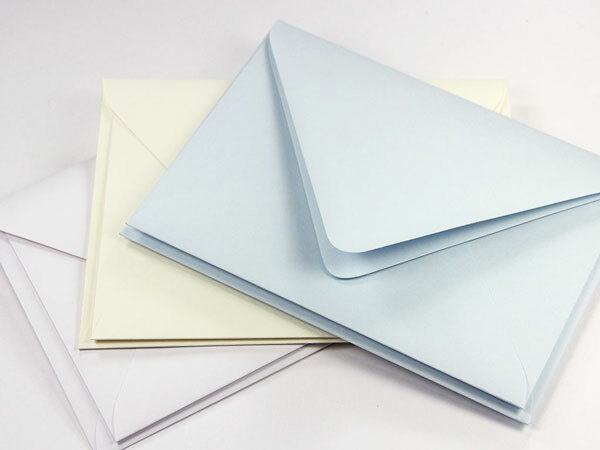 Each set includes 50 outer unlined radiant white envelopes with 50 Tropical Aqua Blue and Black Botanical inner lined envelopes. 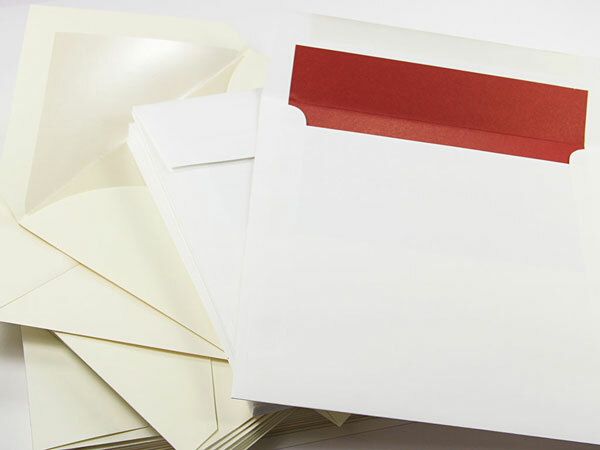 Envelopes are partially lined for decoration and do not extend the full inside of the envelope.